Anyway, I hadn’t had much luck early season in the boat so I didn’t bother this year. I was just going to wait till Autumn. I didn’t have the energy for night fishing and in fact not sure I’ll ever get to hit it hard like I used to. Work is too important… Summer came round all to quick and I think life had taken it’s toll on me by then and going out fishing was well and truly needed. They say it’s tremendously good for the soul don’t you know? So my bass season really started with a session with my good pal Mark on his boat. We had to work hard for our fish that day but we managed to find the odd nice fish over some shallow ground. Picking out specific features in an otherwise barren playground. Taken ott on a Badonk a donk??? We then found a sweet spot with some nice fish, good boils but not many positive takes. I managed one on a z-claw before dropping a bigger one soon after. This sparked the bug again… and I realised for my sanity, it was better if I just fish. August came around soon and so did some lovely weather, perfect boat weather! A best mate of mine Tom, just got into lure fishing in 2016 but other than some words of advise and getting him setup with the gear I didn’t really get out with him to show him around but he did get out himself and found some fish. Well I had said that this year I’d make some effort to get him onto some proper fish. 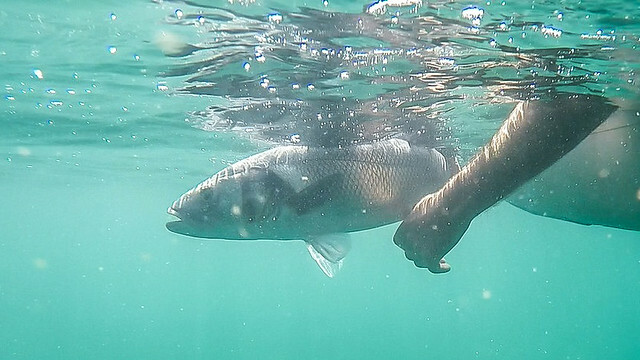 Today Tim had decided he’d also come for a fish, something he hadn’t properly done since we went Ireland in 2016. This was the first session with 3 on the boat. I knew she could handle it so it was game on. Well today we fished my favourite ”Pinnacle” hoping for at least some rod bending action from Pollock and then a try for Bass off the top later. 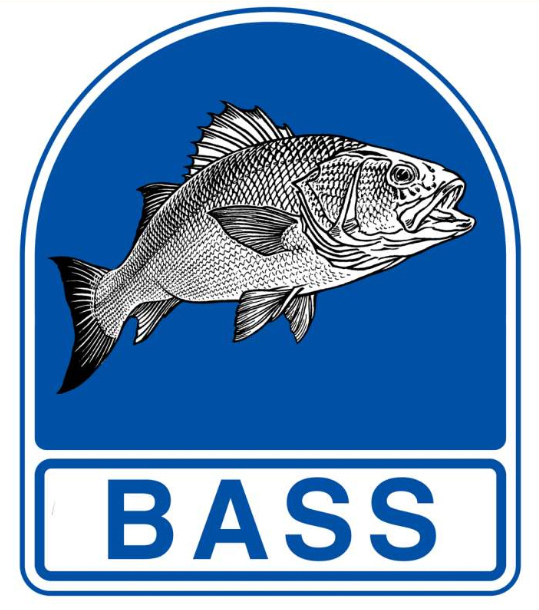 Well the day started well, we had plenty of bass on the softs including some nice fish and Pollock to 75cm. 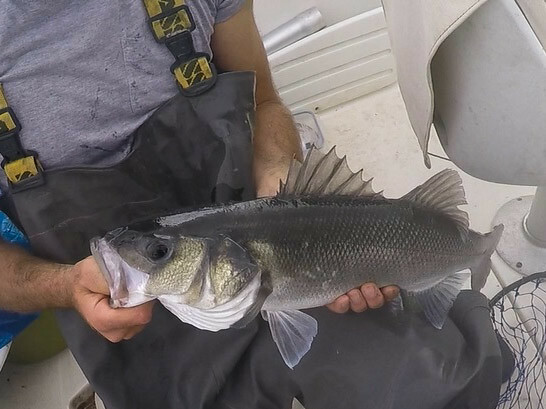 I hadn’t seen this many Bass from this area before and we kept on fishing it hard. Moving around and attacking the ”Pinnacle” from different angles and approaches. We had some good Pollock action at one point. With both Tim and Tom getting PB’s and we even had a triple hook up at one point. Oh the laughs! Tim finally hooked into something like nothing else. I was just laughing at him taking the piss out of his drag and even though it was probably set on the lighter side of life ”his style” not mine… He really was struggling to gain any ground on this fish. Very entertaining to watch. Well he lost it… I had a cast ”In the right direction” and as the lure got nearer the top of the water column I got the ”tap”. 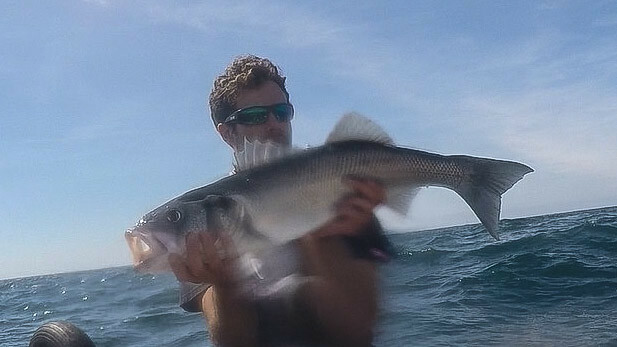 I hit into a solid fish and what followed was by far the best fight I’ve had from a fish in our waters. Only 73cm but what a fight. Seriously didn’t stop taking good runs. I was very impressed! and a boat PB for me. 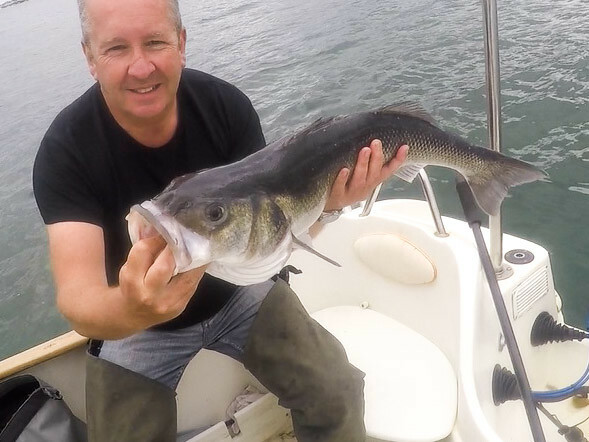 I did manage a PB Pollock to at 82cm so we where flying with PB’s on this day. But we still hadn’t got Tom a decent Bass. Toms gear wasn’t ideal and near the end of the day Tim lent Tom his rod. 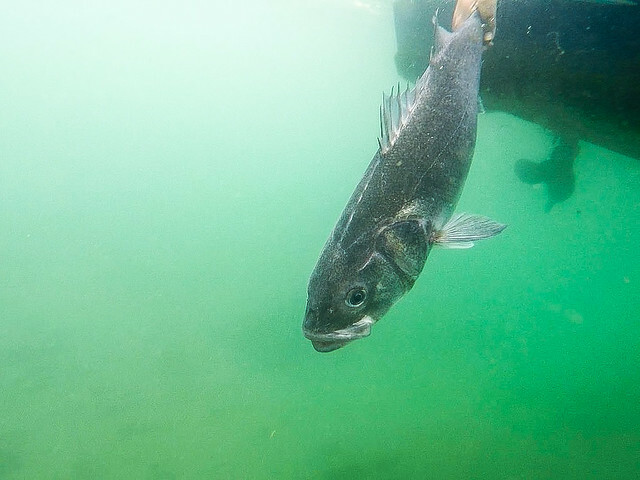 We set the drift up perfectly to the spot we had worked out where the Bass where holding. Cast out, let it sink to the bottom. Pull away from the nasty stuff then keep a nice slow retrieve keeping the lure tight without loosing it in the rock. Bump, lift, slow it down again and so on. Sounds so simple but it’s amazing how some people struggle. Wait for the ”tap” and hit into the fish. First drift a 56cm and a PB but still not the 60+ we wanted to get him. Second drift another fish identical to the last. 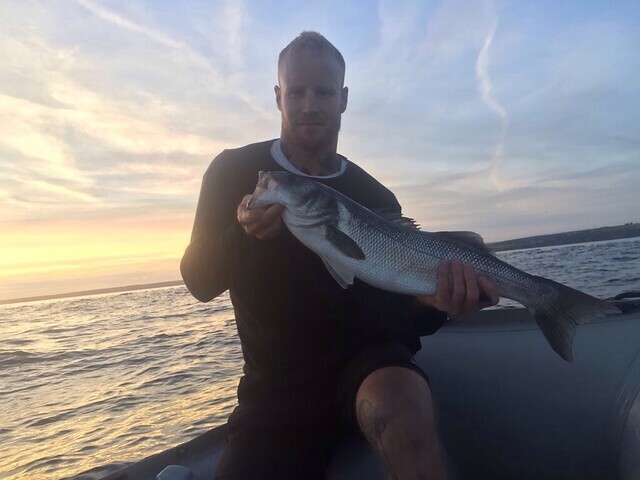 Hes got it, know we just need a good fish then on the last drift of the day with the light nearly all gone he nailed a 65cm with some touchy landing to the net it was touch and go but we did it! We where all buzzing and that fish meant more to me than all the ones I had caught that day. We had a proper days fishing with mates, lots of laughs, lots of banter and to me it’s what fishing is all about! But we had also gained some valuable knowledge of how to fish the ”Pinnacle” properly and I went on to work on this through the rest of the year. 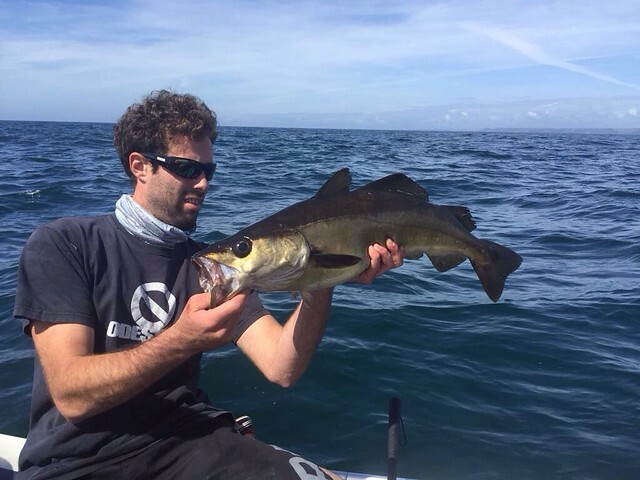 This entry was posted in The Fishing, Uncategorized and tagged Bass, Fiiish, Pollock, SIB. Bookmark the permalink.